What Car? will save you at least £4,266, but our approved dealers could save you even more. 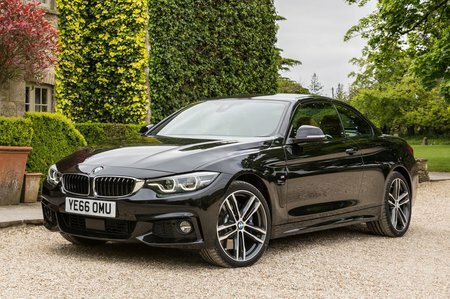 Sport models come well equipped, with dual-zone climate control, BMW’s intuitive iDrive infotainment system, sat-nav, Bluetooth and front and rear parking sensors all standard.